The Cream Stay Shadow Stick is a long-wear, pigment-rich, cream shadow formula that delivers buildable color with maximum versatility for an all day eye statement. 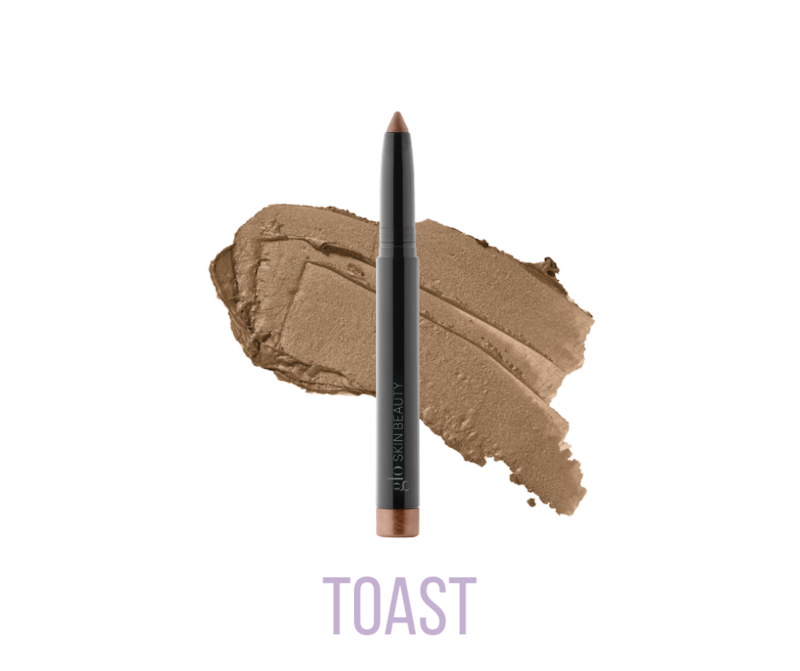 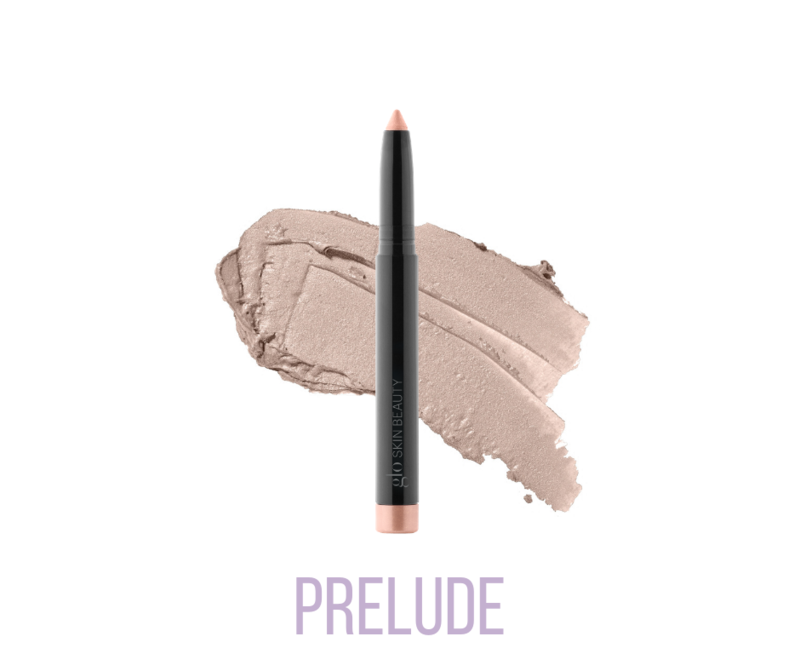 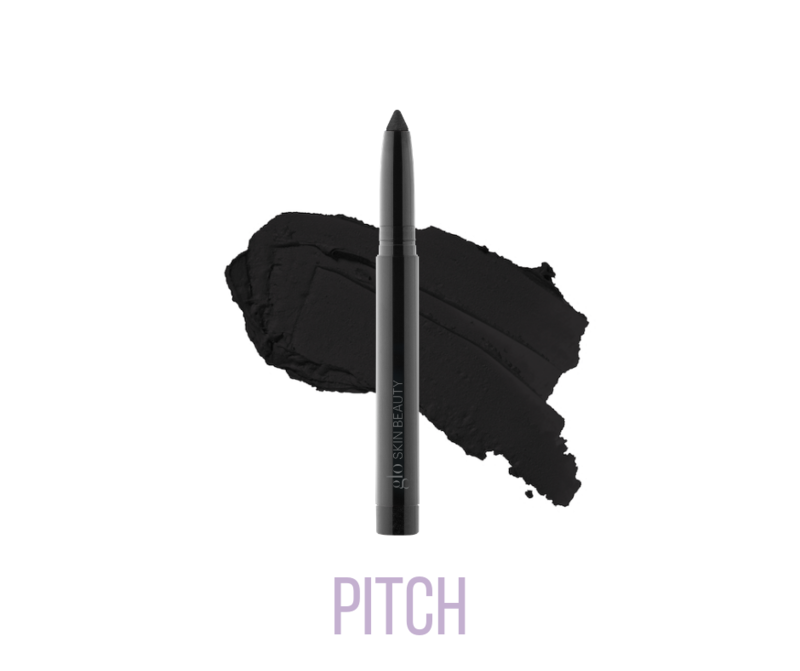 These convenient shadow sticks multi-task as a base, shadow, and liner all in one. 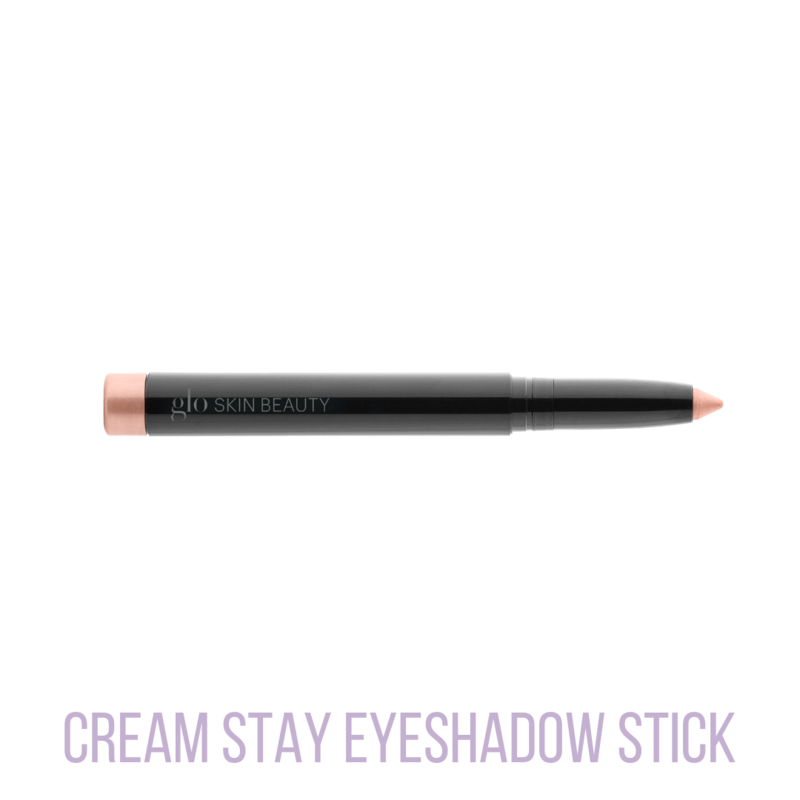 The cream shadow stick includes a built-in sharpener to maintain the best eye shadow stick point to prime, shade and define the eyes.